Real estate isn’t just for first-time home buyers, but also for first time home sellers as well! Both are complicated and intricate processes. Buying a home involves obtaining a home loan, searching for a house for sale, putting in an offer on a property, negotiating the price, and more. Selling a house involves getting the house prepared, putting the house on the market, finding a buyer, negotiating the price, and at the same time, finding a new house to move into! If you need help selling your current home and finding a new property to move into, contact your trusted local real estate agents, Bryan & Cindy. Here are some helpful tips to manage the process. If the new home buyers mantra is “location, location, location,” the home seller’s mantra should be “price, price, price.” If the price of a home is listed realistically from the very beginning, there will be a higher chance of finding a buyer sooner. A price that is too high at the start may not receive any offers and will need to be reduced. With a price too low, the seller might need to accept a price that is lower than they wanted because it’s difficult raising a price after it’s set. If your home is assessed at a certain amount, that doesn’t mean it will sell for that amount. When putting your house on the market, it is important to realize where the market is at that point and that there is potential for having to accept an offer that is less than what you initially paid for the property. Looking at comparable sales prices on houses will give you a better understanding. Spend some time and a little bit of money to paint rooms that don’t have a neutral color. Trim the hedges in the front yard. Power wash the siding, sidewalks, and driveway. 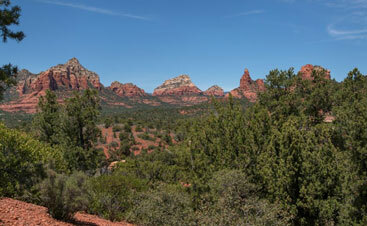 Fix dented doors or cracked windows. When putting a property on the market, it needs to reach as many people as possible, and also the right people. Determine what benefits the house has and target the people searching for those benefits. Keep in mind, the majority of people will see a house online first and that curb appeal and quality photos of the house are important to a house selling fast. Think back to when you were a first time home buyer and how much you would have loved some extras put into the contract. 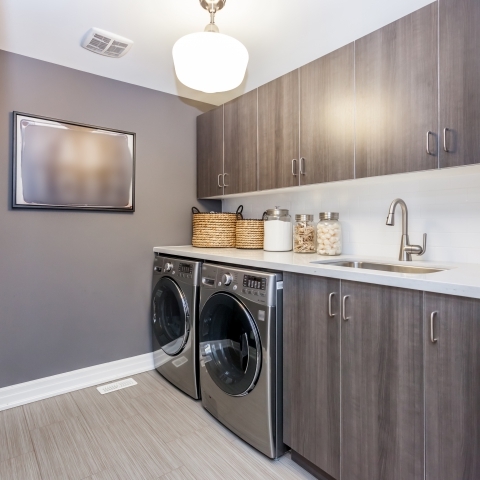 If there are items that are going to be a hassle to move, like washers and dryers or mounted flat-screen TVs, consider throwing them into the sale price to sweeten the deal. 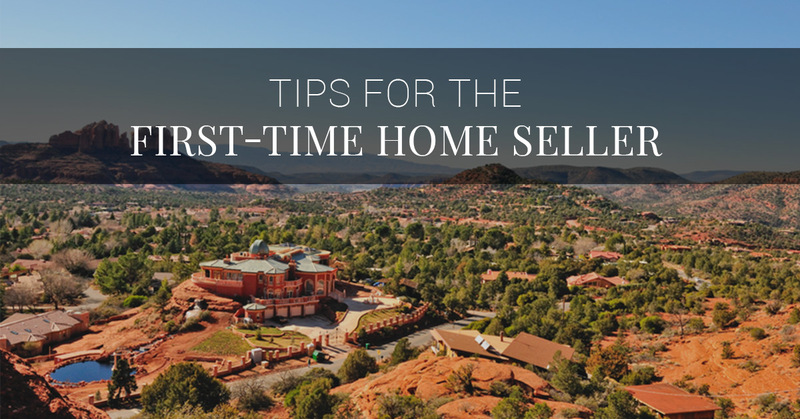 It might not get you a higher selling price, but it will motivate potential buyers. 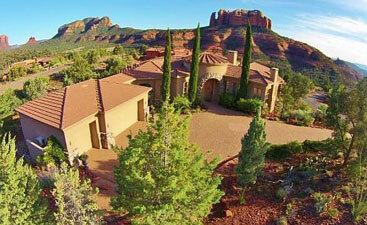 Buying and selling real estate in Sedona, AZ takes passion and care that few real estate agents can offer. 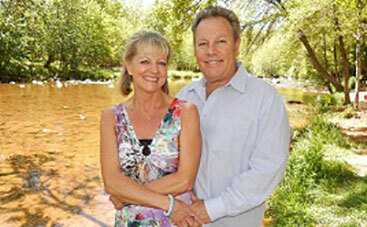 When you’re looking to sell your home, contact the agents at Bryan & Cindy Real Estate. 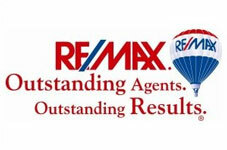 We can guide you through each step of the selling process and ensure that you get the best price for your home.